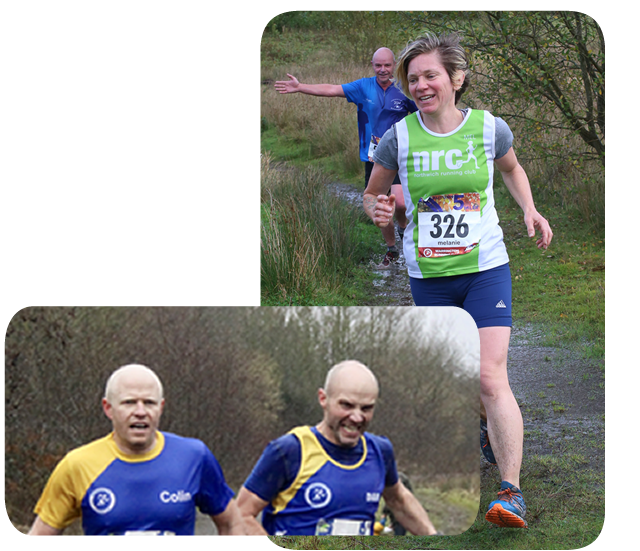 Scenic and beautiful 5 mile races through Colliers Moss near Warrington. Warrington Running Club is proud to announce their annual 5 mile, 4-race series are back for 2019. With one race for every season we are sure this series will be bigger and better than ever. Earn yourself some fantastic finishers bling this season with our unique 4-part medal. Each race has its own bespoke, seasonal segment which fits together to form a gigantic medal to be proud of. If you can’t make one of the events never fear, we are offering a virtual run option on all the races. Ensure you select the ‘virtual run’ option on entry and you can run at a location that suits you. So not matter what your plans you can still earn a complete set. Entry to each event is £14 affiliated or £16 non affiliated. Set yourself a New Year’s goal whilst bagging yourself some shiny new medals in 2019! Want to guarantee entry to all four events from day one? A 4 pack season pass is available for a discount.